Barbados is a tiny island paradise where platinum beaches are lapped by azure waters and coconut palms provide shade from the always-shining sun. The island reverberates to the sounds of steel pan bands and calypso beats, and the warm smiles and welcoming nature of Bajans makes visitors feel instantly at home. The star-studded West Coast is where many of the finest hotels in the Caribbean can be found. Gems including the grandiose Fairmont Royal Pavilion and the iconic Sandy Lane cater to the discerning traveller who will find a level of luxury here that’s unparalleled. 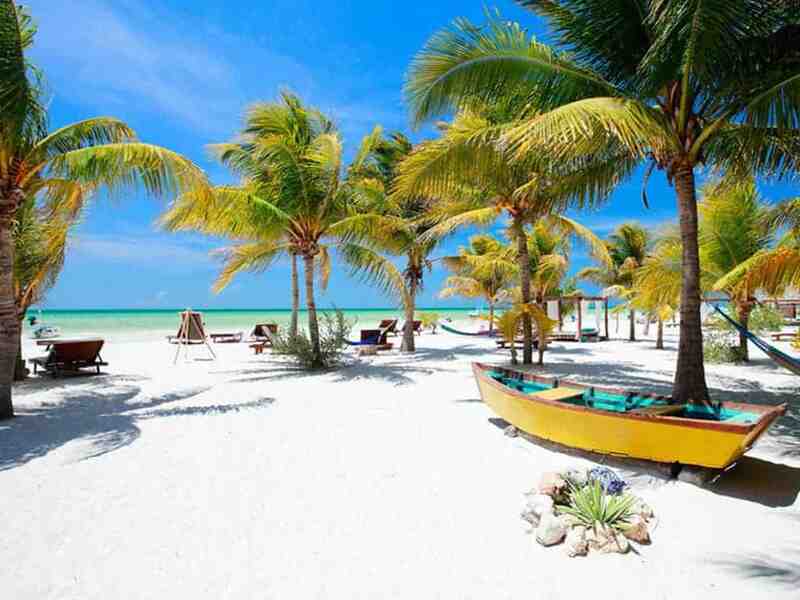 It’s also a fantastic destination for a family-friendly holiday as children will invariably find this diverse island a natural playground, alongside the array of sports and activities on offer in resorts. Aside from exploring some of Barbados’s 70 miles of jaw-droppingly gorgeous beaches, you can explore the World Heritage Site of Bridgetown, call at crumbling sugar mills and timeworn plantation homes, visit a rum distillery, and play golf on world-class courses. 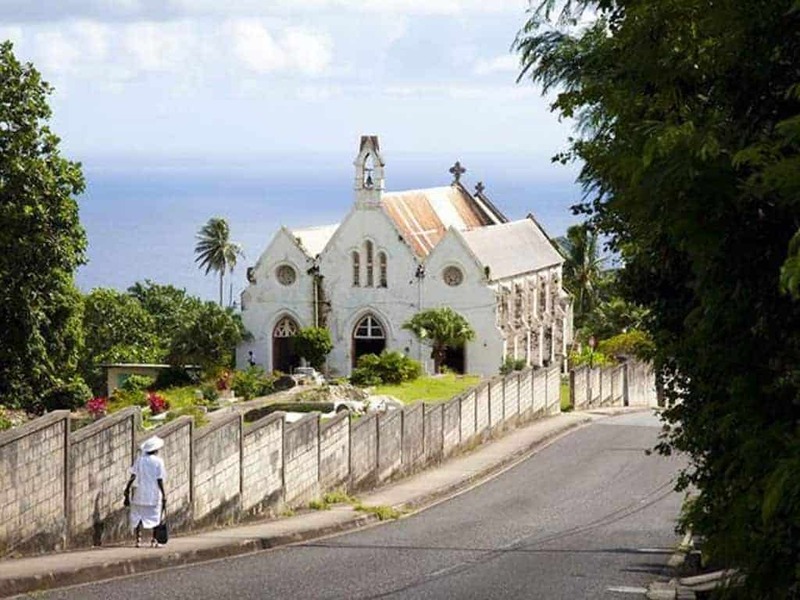 The echo of the island’s time as a British colonial outpost can still be heard – you’ll find that afternoon tea is a daily tradition, cricket is a much-loved sport and Anglican churches stand tall in local villages where you may also find the odd red post box. 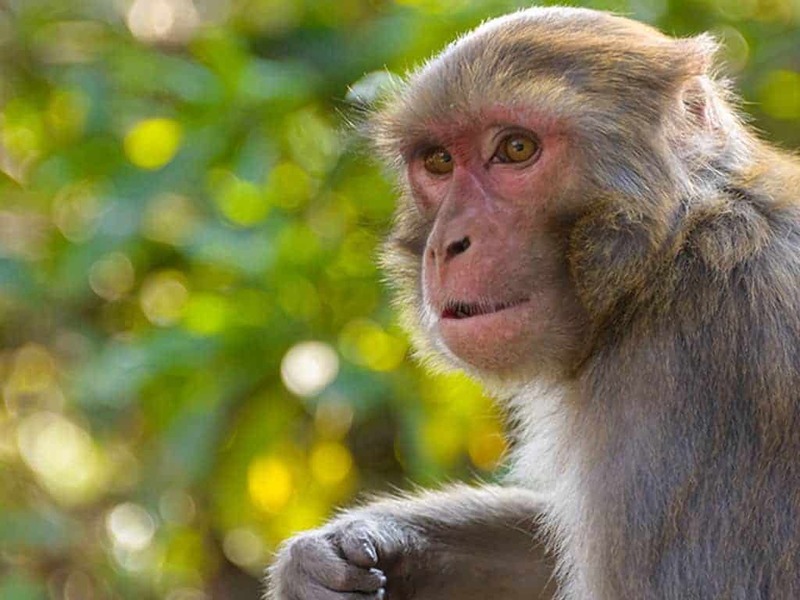 There’s plenty of wildlife in Barbados. Leather and Hawksbill turtles are an enthralling sight to behold, whilst you may be surprised to happen upon green monkeys prancing around your hotel grounds. The beaches here aren’t the only natural wonders, either. The island’s home to otherworldly caves, a radiant flower forest and beaches sheltered by unique rock formations. 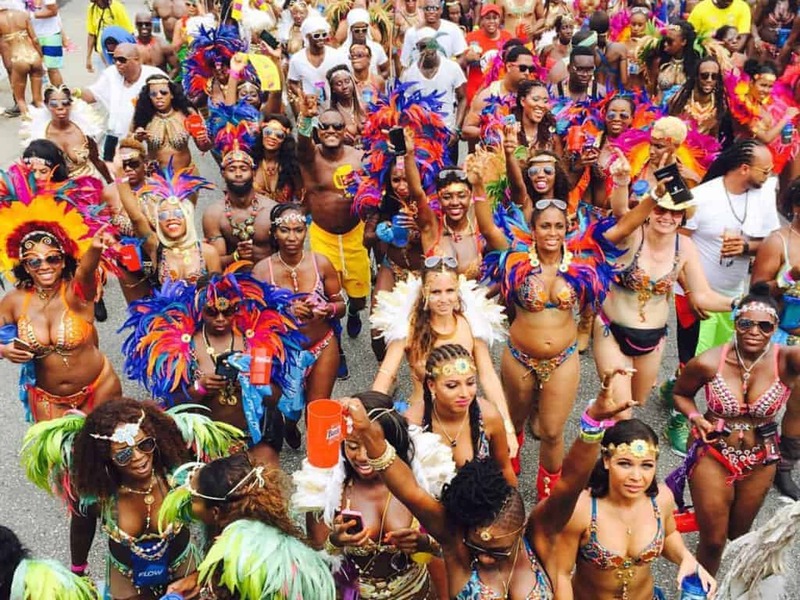 Bajans know how to have fun, as seen in their world-famous festivals, the most popular of which has to be the six-week Crop Over Festival that takes place every July. This 200-year-old extravaganza traditionally celebrated the end of the sugar cane harvest and it still continues today with street fairs, parties, arts and crafts stalls and a carnival bursting with colourful and elaborate costumes.